I saw this post at the Ace of Spades and it reminded me of my younger days reading Dragon Magazine. And, of course, I had to Google "Dragon Magazine" and I found this site, rpg.net which has all the covers and details of each issue. It is unreal the information they've cataloged there for each issue. Sorry, I would post more, but I got a new keyboard and it has really slowed me down. I'm not even sure that was all of it. As Mike Mearls explained in Legends & Lore, the Basic Rules for Dungeons & Dragons is a PDF (over 100 pages, in fact) that covers the core of the game. It runs from levels 1 to 20 and covers the cleric, fighter, rogue, and wizard, presenting what we view as the essential subclass for each. It also provides the dwarf, elf, halfling, and human as race options; in addition, the rules contain 120 spells, 5 backgrounds, and character sheets. But the best part? The Basic Rules is a free PDF. Anyone can download it from our website. We want to put D&D in as many hands as possible, and a free, digital file is the best way to do that. 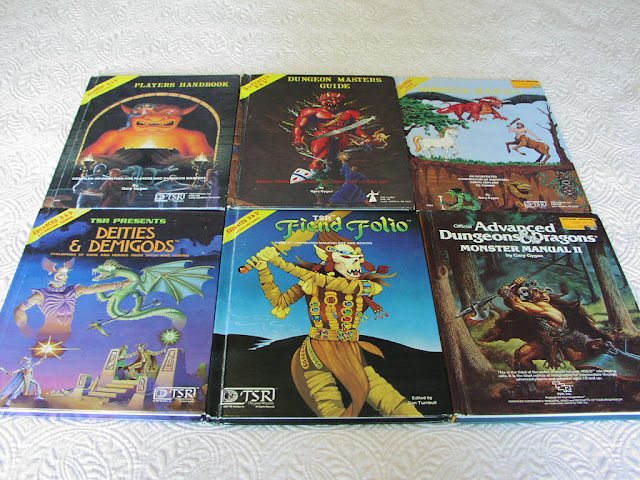 I used to have some D&D stuff - that was before my Sportster Modem collection started. Geeks hate on the new MacBook Pro. Geeks show love for Comcast. Somebody must have slipped something into my drink. Chattanooga is the new hot bed for geeks. Y'all come on over to Tennessee and get your 1 gigabit internet connection. Hope they expand that network on up to my house in Knoxville. 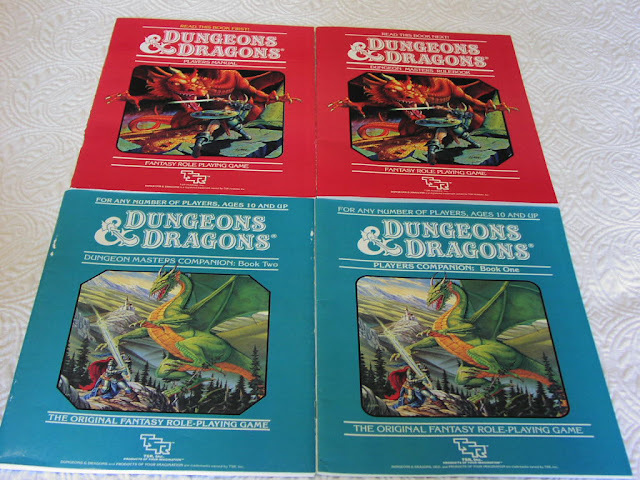 Old school geek cred... my Dungeons & Dragons collection from back in the day. Neat, but not sure it is a good idea. 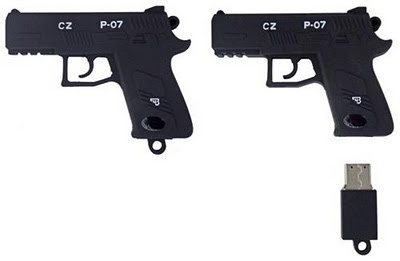 Available at the CZ shop. Echolink is a tool for accessing repeaters via a computer. You connect over the internet using Echolink to Echolink enabled repeaters and you can converse with other hams that are likewise using a PC or are transmitting via a radio. You can get into repeaters all over the world if they are running the software. Echolink will require you to prove that you are a licensed operator before granting you access to the network. My father-in-law is not interested in Echolink. He says he has no interest in making his computer talk to someone else's computer. I think it is a neat way for someone to get on the air in a very inexpensive fashion. You could spend $15 to get your license and (assuming you have a PC and internet) be on some 2M repeaters with no other expense. In addition to the PC client, you can install mobile versions for your iPhone/iPad or Android device.